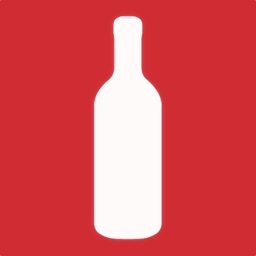 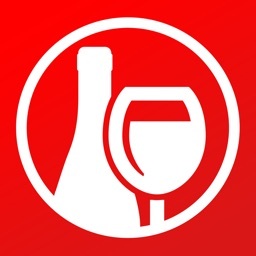 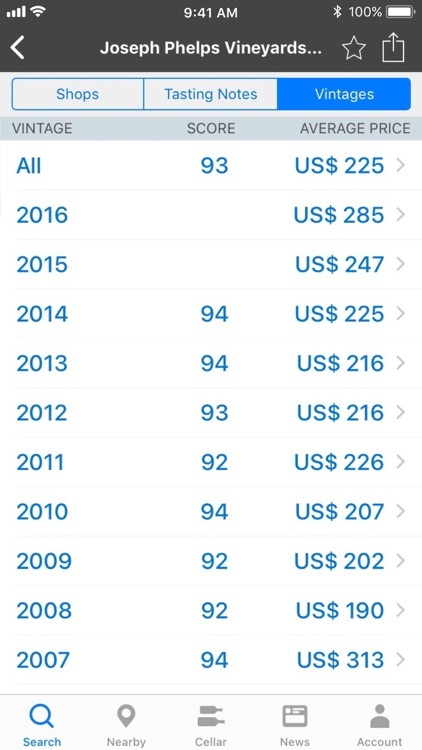 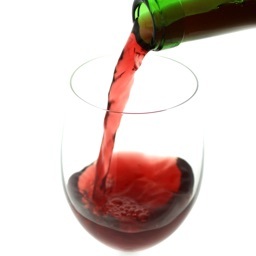 With Wine-Searcher, you just scan the label and get details from over 55,000 merchants. 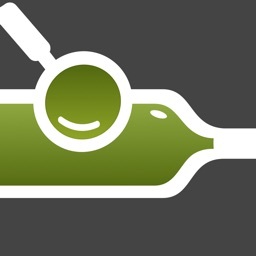 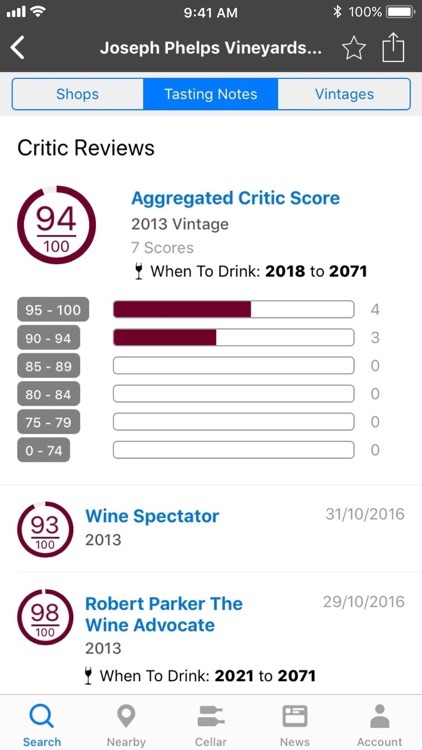 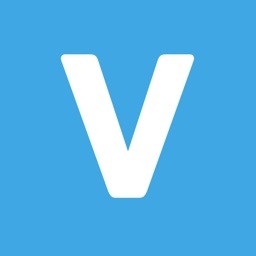 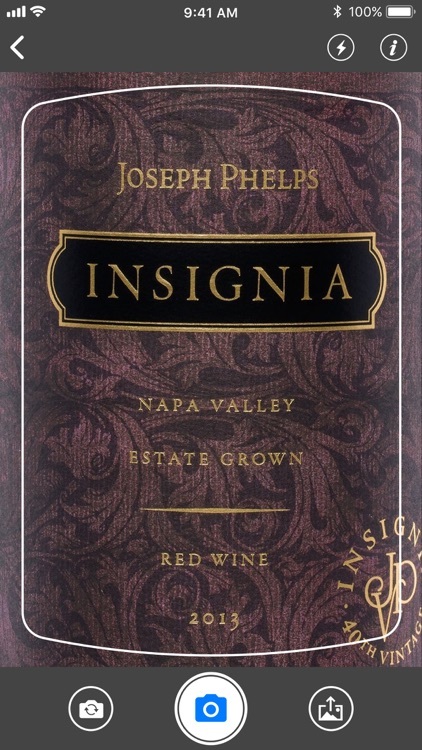 Check out prices, scores, region information, vintages, and more. 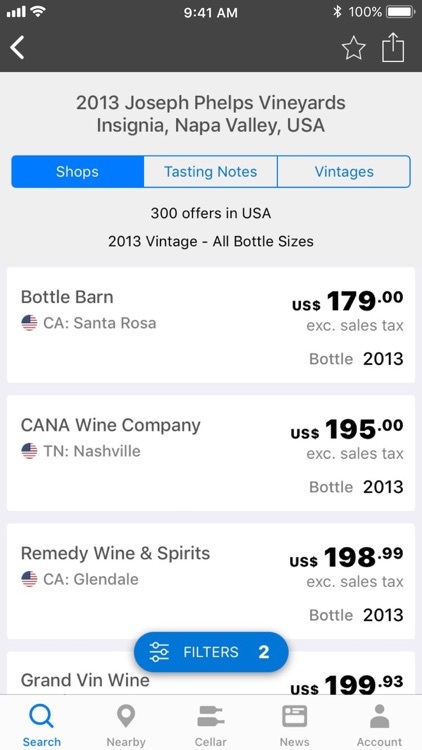 You can also see which stores nearby sell the wine you want. 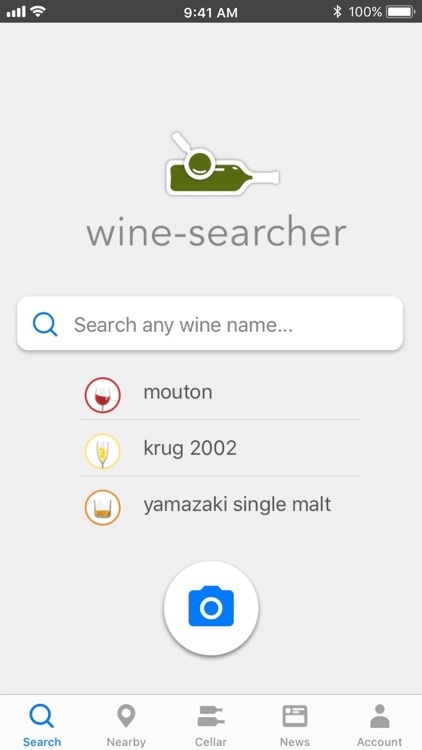 The app includes a search feature for other spirits as well as beers. 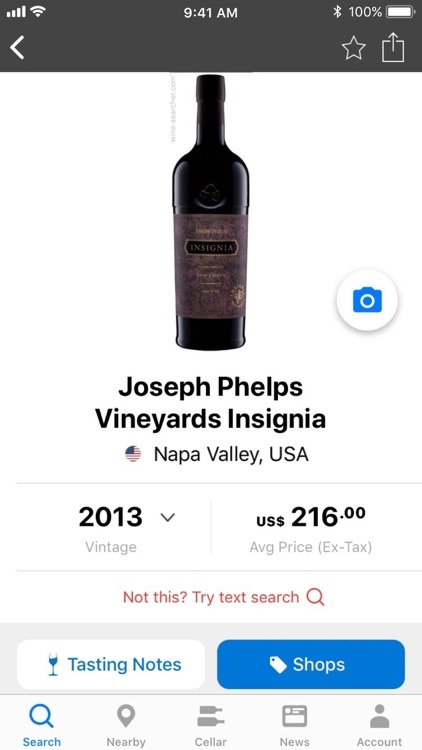 Searching for details about a wine has never been easier. 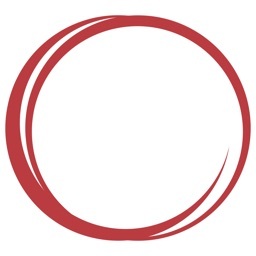 Wine-Searcher is the tool you need to find information and merchants for your next bottle of vino.